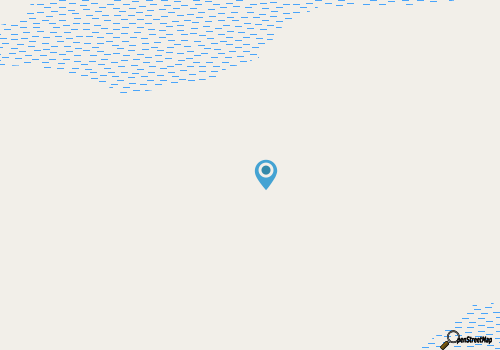 Because the winery is fully responsible for every bottle, from the grape to the label, visitors will enjoy an expertly orchestrated wine that is bursting with flavor, and will only enhance the scenic surroundings bordering the Wadmalaw Sound. Feel free to bring the whole family on this adventure - just make sure you also bring a little thirst for some of the finest spirits that eastern South Carolina has to offer. 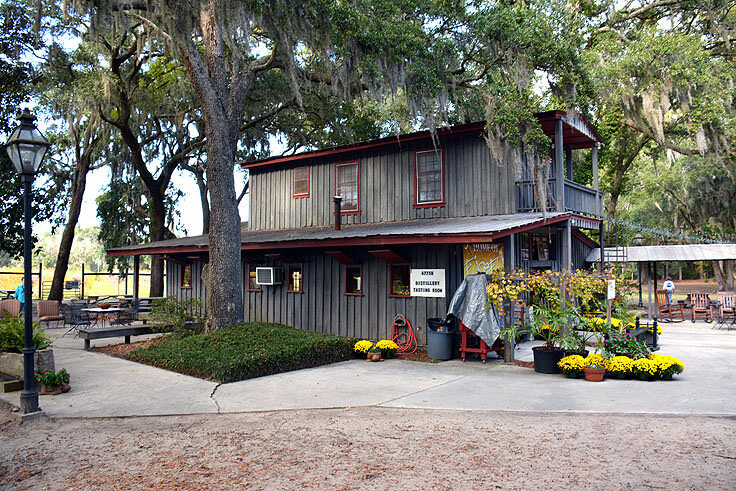 Firefly Distillery is a relatively new addition to the Wadmalaw Island landscape, and first rose to regional fame with the introduction of the house-brewed Firefly Muscadine Vodka in 2006. Debuting at the Charleston International Antiques Show in the same year, with Martha Stewart as a key speaker and event emcee, the company quickly garnered unexpected and rampant attention when the product was heralded by Martha herself. The suddenly popular vodka was initially just an offshoot of the Muscadine wine that the vineyard was hard at work cultivating and perfecting. 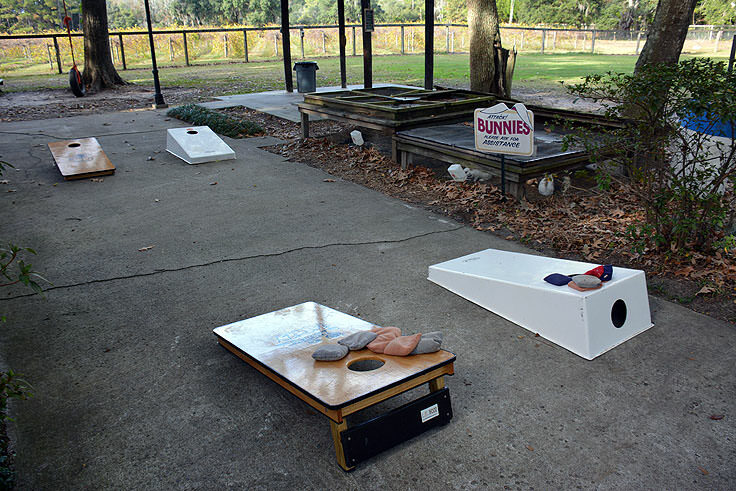 The Muscadine grape is an exceptionally sweet fruit that is easily grown in the southeastern United States, and quickly after Martha's approval, a variety of beverages, including the first batch of vodka and the site's signature wines, began churning out from the distillery to the public as well. As a result, Firefly Distillery's famed vodka earned a total of 89 out of 100 points from the Beverage Testing Institute in Chicago, which has judged such notable varieties provided by Ketel One and Absolut. Other vodkas and wines were added to the mix over the ensuing years, including the equally famous Sweet Tea Vodka, the Firefly Handcrafted Vodka, and the Firefly Lemon Tea Vodka, Mint Tea Vodka, Raspberry Tea Vodka, and Peach Tea Vodka. Tea vodka, clearly, became a hallmark of the company, and earned it the distinction of being one the first companies in the country, if not the world, to fuse together the flavors of sweet tea with this high-alcohol spirit. This was clearly a high point in the Firefly Distillery's history, but it certainly wasn't the last landmark for this locally grown company. 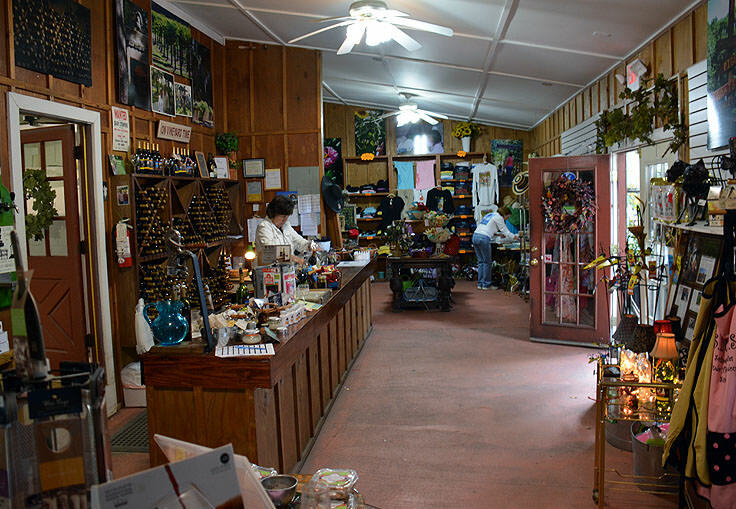 Today the company, known formally as Irvin~House Vineyards, is overseen by the original owners, Jim and Ann Irvin, who founded the company in 2001 and have spent the last decade or so perfecting their beverages of all varieties. 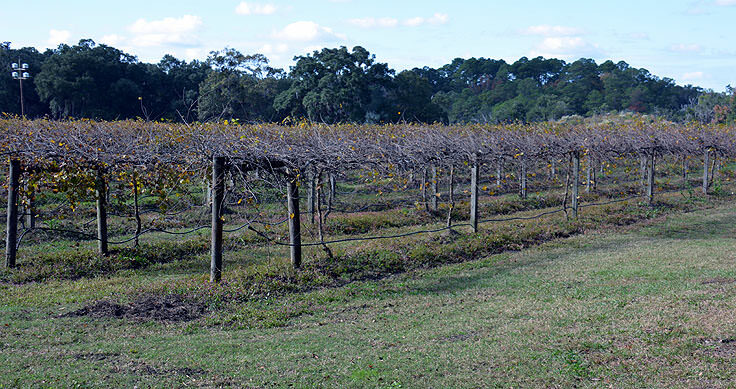 Technically late bloomers to the vineyard and distillery business, (they both started in their early 50s), the pair have made an incredibly successful enterprise in the unpopulated and almost off-the-map regions of Charleston County. The vineyard is wide open for tastings and tours almost every week, Tuesday through Saturday from 10:00 a.m. until 5:00 p.m. (The vineyard is closed in January.) 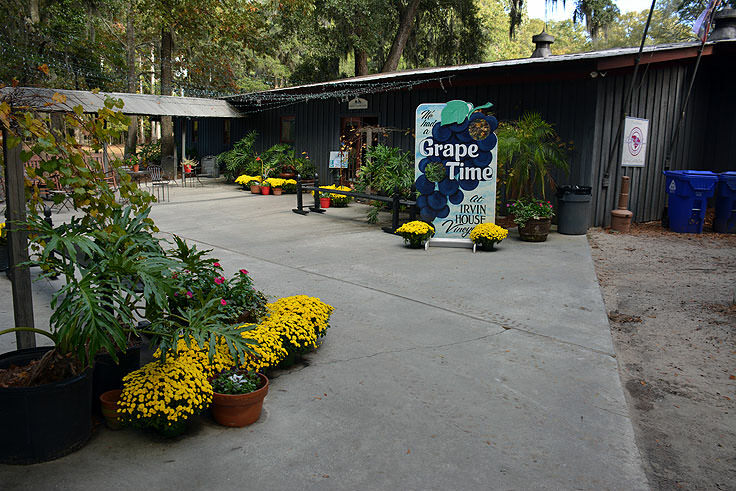 For a nominal $5.00 fee, visitors can sample 5 of their varietals and receive a complimentary wine glass as a Lowcountry souvenir. 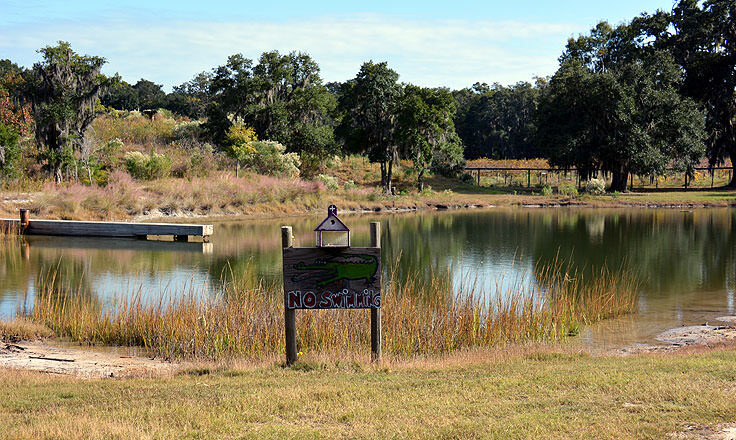 The grounds of the vineyard, which are perfectly scenic and venture well past the seemingly ramshackle-tasting area, are wide open for exploration as well, and provide acres of scenic oaks and pines, dripping with long tendrils of thriving Spanish moss. 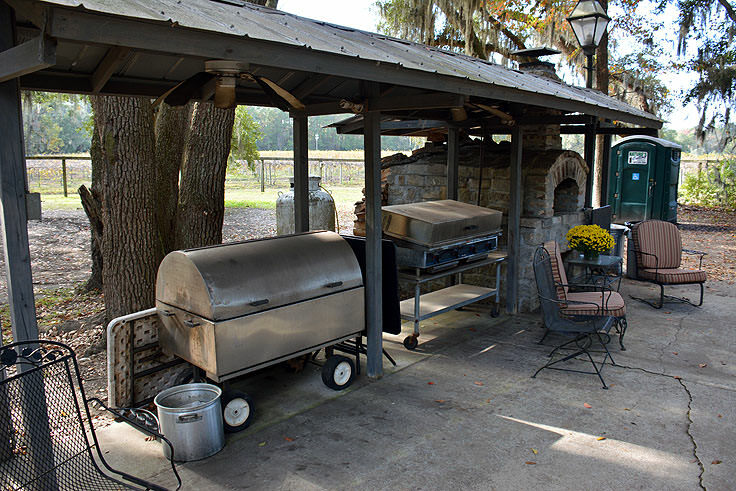 Altogether scenic and rugged in appearance, the setting is essentially "Lowcountry," with lush landscapes and plenty of porch space to relax and enjoy a glass of wine or three. The site is wide open for special reserved events, like bachelorette parties or spa weekends, and also hosts a number of events of its own, like weekly Sippn' Saturdays, where from 12:00 p.m. until 4:00 p.m., patrons are treated to patio-front drinks including the vineyard's signature Wine-a-Ritas. Annual events include the famed Winestock, with plenty of food and live music to go around, the Grape Stomping Festival in early August, and the Blessing of the Vines Festival which is held every November. 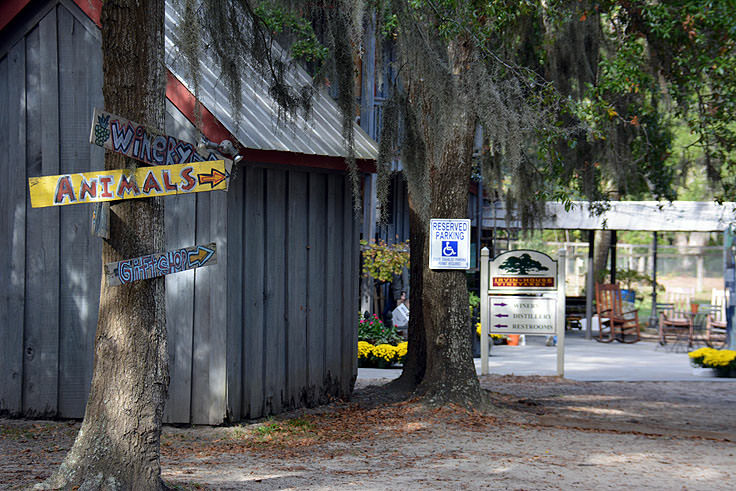 Visitors are encouraged to keep an eye on the vineyard's local calendar at http://www.charlestonwine.com/events.php for upcoming events that pay tribute to this Lowcountry treat in all its forms. 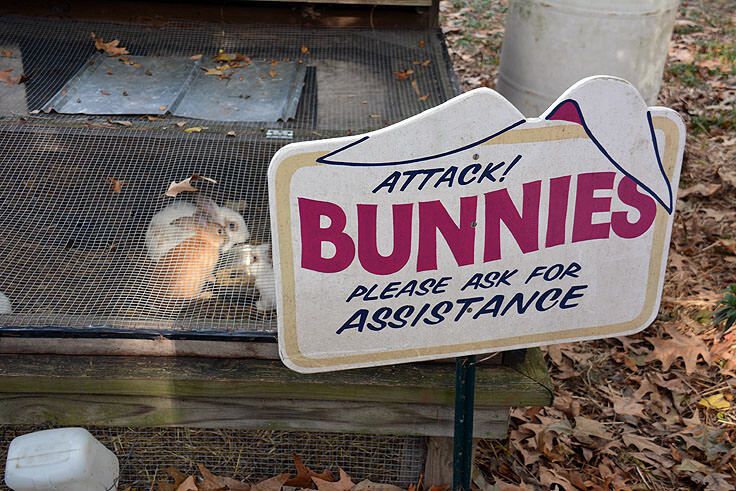 The on-site petting zoo is sure to please visitors of all ages with an assortment of typical Lowcountry farm animals, while the garden and expansive grounds will be an impressive site to visitors of all taste regardless of how little or how much they imbibe. All Irvin~House Vineyards tasting wines are available for sale on site as well, and make a fantastic souvenir for wine lovers back home. Special packages and tours are also a popular way to explore the vineyards, and more information on the different options available, (including spa weekends), can be found online at http://www.charlestonwine.com/specials.php. 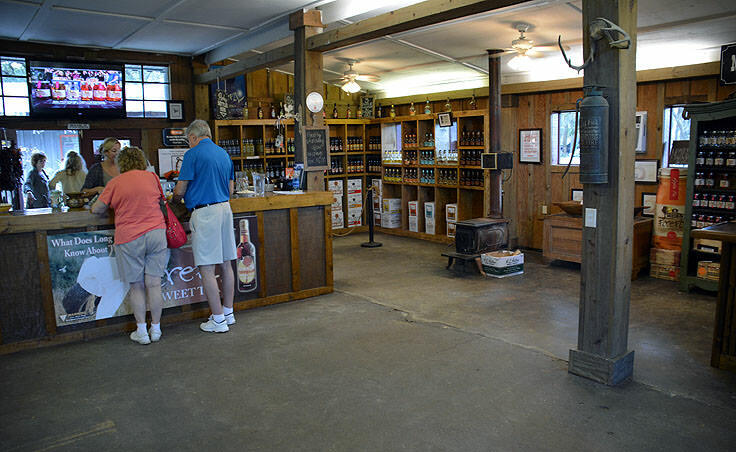 The Firefly Distillery and Irvin~House Vineyards may have initially rose to fame as one of the first producers of sweet tea vodkas in the world, but this attraction has remained a regional and national landmark for its tasty selection of wines, vodkas, and beverages of all varieties. A shabby chic exterior and lush selection of wines available for tasting on any given visit make this destination a must for visitors of all tastes. Grab the family, and a well-cleansed palate, and see why this off-the-beaten-path destination is a gold medal winner with exceptional taste for Charleston County visitors from all regions of the world.